Savor summer's seasonal fruits and vegetables. One of the best things about summer is its seasonal produce. 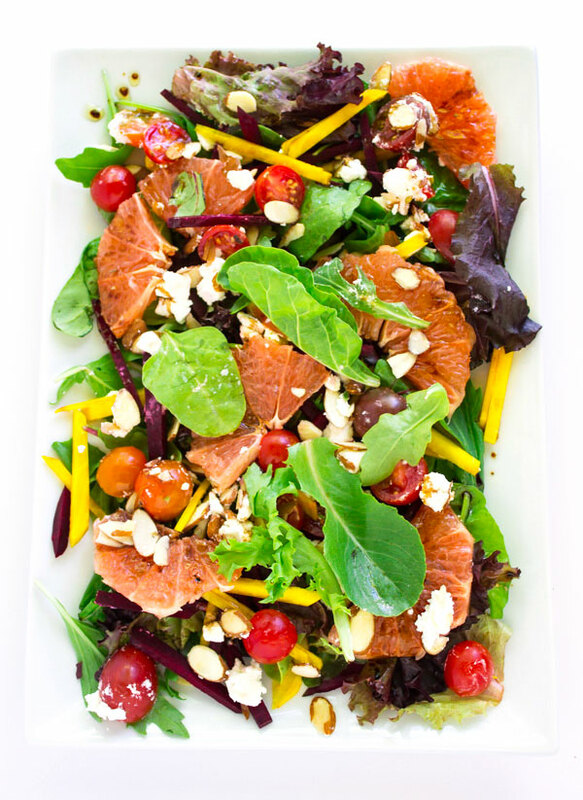 Grocery stores are brimming with fresh oranges, grapefruits, and berries; vibrant greens such as kale, spinach, arugula, and beet greens are eagerly displayed at farmers' markets. Plus - don't forget the bountiful and beautiful root vegetables, such as beets, carrots, and radishes that are abundantly harvested during the summer months. 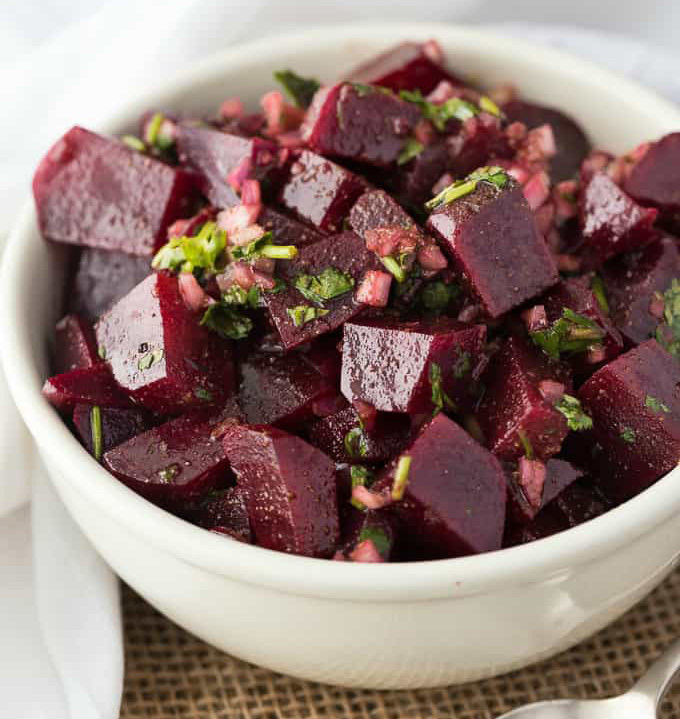 Whether you love the summer salad combo of fruits paired with veggies, salads showcasing abundant leafy greens, or easy-to-make minimal ingredient salads, these 15 Summer Beet Salads will be a hit at your dinner table, picnic, or barbecue all summer long! What seasonal fruits and vegetables are you excited to eat this summer?